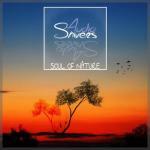 This is my new free Hardstyle Euphoric track called "Soul Of Nature". Hope you will like it. It's free for you !